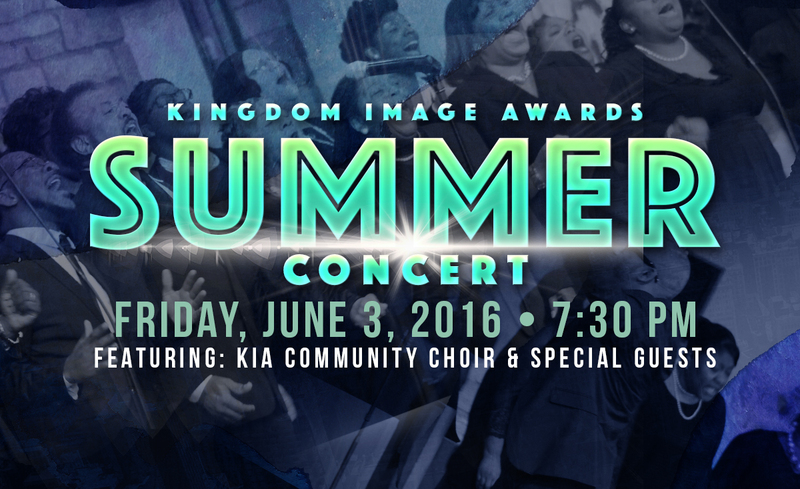 On June 3, 2016, we will be hosting a summer concert featuring our Community Choir and special guests. The concert will be held at Trinity Baptist Church, 461 St. Clair Avenue, Columbus 43203. The concert is free to the public. We will be receiving a free will offering. Help us spread the word by sharing with your family and friends. Use the hashtag #KIASummerConcert.